Replacement Retainers - most current promotions. Do it yourself dental replacement retainers. They send you a kit, you make the molds, send it to them, they send you your replacement retainers all for on low price. 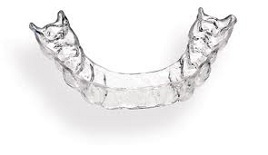 2 retainers for $169. Price includes everything. You choose 1 lower + 1 upper or 2 uppers or 2 lowers. Double your kit costs $330.